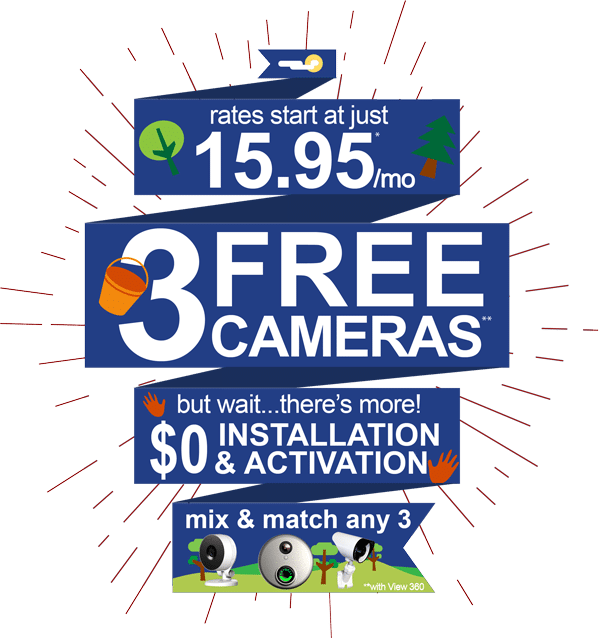 Best Wireless Home Security & Business Alarm Systems in Fair Oaks Ranch! Because of our superior service, affordable pricing, and monitoring that takes place at our UL-listed monitoring station, we have a reputation as the best home security company out of all the Fair Oaks Ranch area. Fort Knox enables a simple, cost effective experience and provides a consultative sale process. For this, we are the premier provider of home security systems. You can also see live video, lock and unlock your doors, control your home’s lights and temperature, and much more with Smart Home Security packages! (see Smart Home packages here) Call for more information! Since our founding over 14 years ago, Fort Knox Security has maintained our mandate of the greatest customer service in our industry. We take pride in earning the trust of our customers by doing the little things for your safety. We are constantly ranked the highest with ratings and reviews online. We also maintain an A+ rating from the Better Business Bureau. Fort Knox Home Security Systems™ gives you systems for protection such as: home security, business alarms, alarm monitoring, and fire detection. These are available to you through an existing security alarm system. You can get your alarm system activated by our licenced, trained technicians, so Fort Knox Home Security Systems™ can get you set up with our 5-diamond alarm monitoring. You can call us today!